You’ve been to comic cons and you’ve seen a lot of fantastic cosplay. You feel like you might want to try making a costume yourself, but it seems intimidating. Besides, that stuff looks bulky and uncomfortable. How can you enjoy a con if you’re wearing something like that? These are valid points, and such issues can be significant hurdles for anyone looking to cosplay for the first time. There has to be some happy medium between Halloween off-the-rack costumes and looking like you’re ready to compete in the Masquerade, right? Right! What you’re searching for is closet cosplay. Closet cosplay involves creating a costume with items from your own closet, or items that you can purchase off the rack in regular stores, with little to no alteration. Essentially, you are wearing street clothes. This makes creating your costume a lot easier, because you don’t need any specialized sewing, painting or crafting skills. It’s also a lot more comfortable to wear street clothes than it is to wear body armor. Closet cosplay allows you to get ‘dressed up’, but still be comfortable enough to take part in the convention as you normally would do. Now I know what you’re thinking: how can street clothes be a costume? If they’re regular clothes, how can they be special? I want you to think about your favorite television shows, and your favorite movies. Yes, Iron Man and Wonder Woman wear distinctive uniforms, but what about Agent Coulson and Lois Lane? They’re wearing the kind of clothes that would not stick out in everyday life. Many films and television programs are filled entirely with people wearing ‘normal’ clothing. Replicating some of these outfits may not be as difficult as you think. One of the most popular closet cosplays that I have seen at recent conventions is Agent Carter. 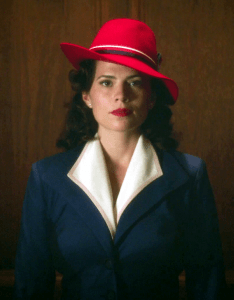 Peggy Carter is an agent of S.H.I.E.L.D., and she wears everyday clothing. Yet her distinctive blue suit and red hat make her stand out at any comic con. She is instantly recognizable, and the costume can be created with minimal crafting. Other than the high heels (optional) this costume provides comfort and allows you to move around the convention as usual. Dr. Who is another common closet cosplay. The majority of the Doctors are wearing clothing that could easily be obtained from a regular store, and when combined correctly creates a tribute to this unique show. 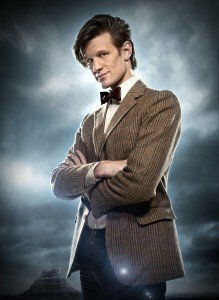 Who doesn’t easily recognize the 11th Doctor as he walks around in a tweed sports coat and red bowtie? The 10th and 12th doctors are also easy to create with closet cosplay, and are well-represented at comic conventions. Recently, I created a Team Fortress 2 costume (an engineer). While the overall look is distinctive, each piece was easily obtained from Amazon: red shirt, black overalls, yellow glove and construction hat, goggles, work belt, knee pads. This costume will be proudly sported at San Diego Comic Con this coming July. If you wear glasses, then it is easy to put together a Superman/Supergirl ‘secret identity’ cosplay. Dress as Kara or Clark, and wear a Superman t-shirt underneath your outer shirt, then leave that outer shirt unbuttoned, to allow the S logo to show through. There are other, similarly easy cosplays: Elliot from Mr. Robot only requires a black hoodie and some dark shadows underneath your eyes. Jessica Jones is easy to re-create with long, dark hair and a black leather jacket. Add some black jeans with horizontal rips on the thighs, and you have Sarah Manning from Orphan Black. 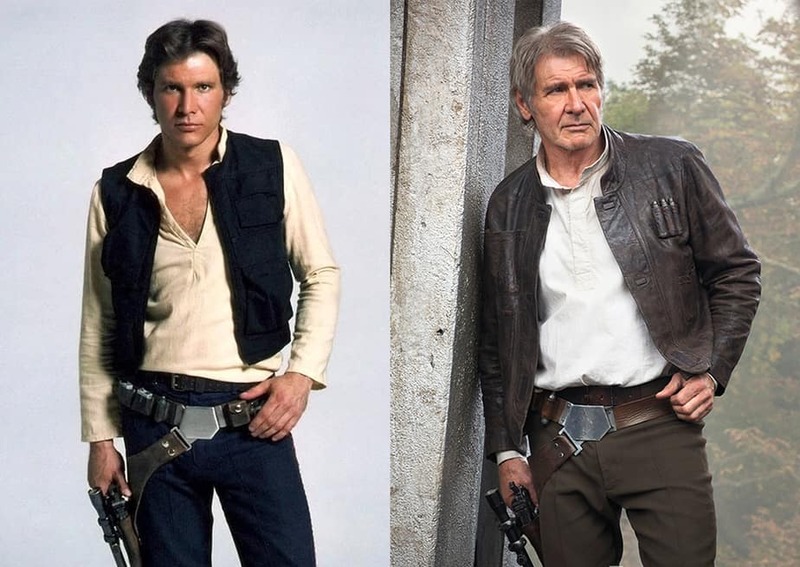 Harrison Ford has inspired many closet cosplays, including Indiana Jones and Han Solo. Han’s outfits are reasonably easy to replicate as a closet cosplay. Ash from the Evil Dead trilogy is distinctive in his blue shirt and beige pants. Add a chainsaw and a few bloodstains in the clothing and you’re there. If you’re willing to put in a little more time to get your costume together, small things can really bring up the quality level of your cosplay (such as the aforementioned bloodstains on the Ash costume). 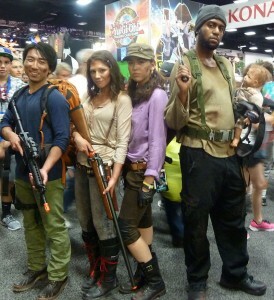 For example, characters from The Walking Dead wear street clothes, but they are often dirty or torn, with blood stains. Rubbing your clothes in the dirt, ripping in a few strategic places, and dripping ‘blood’ onto the individual pieces doesn’t take a lot of skill, but can transform your ‘closet clothes’ into a costume. Adding blood or dirt onto your face and hands can bring things to another level. You can see a great example of closet cosplay from The Walking Dead at the top of this page. If you’re willing to go a little further, some costumes can be created around one unique piece, which can be purchased on sites such as Etsy, or made by a friend. 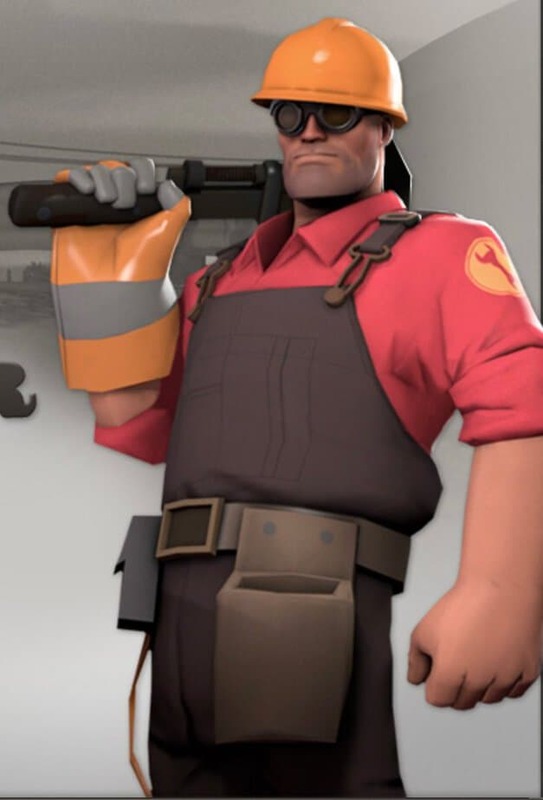 For example, Dr. Horrible requires a unique laboratory coat, but the other pieces (goggles, boots, pants, gloves) are easy to obtain at a discount store, such as Target. Characters from the Matrix (such as Neo and Morpheus) and Browncoats from Firefly similarly have distinctive coats, but the remaining items can be purchased easily online (for Browncoat pants and suspenders, try a western wear store). Recently at ECCC, I saw some of the emotions from Inside Out wearing regular ‘closet cosplay’ clothes, but with a wig designating their ‘color’. The effect was simple, but definitely called these animated characters to mind. There are many other characters whose signature outfits can easily be created through closet cosplay. What are some of your favorites? Join the discussion on FoCC!